This Solo Display File can be used to presentation reference, during an interview and for storing important papers and documents.This Solo File is made to be A4 Size and have 20 Side Loading Clear View Inner Pockets. The Polycover Thickness and Spine Width make it possible to hold up to 250 sheets at one time. 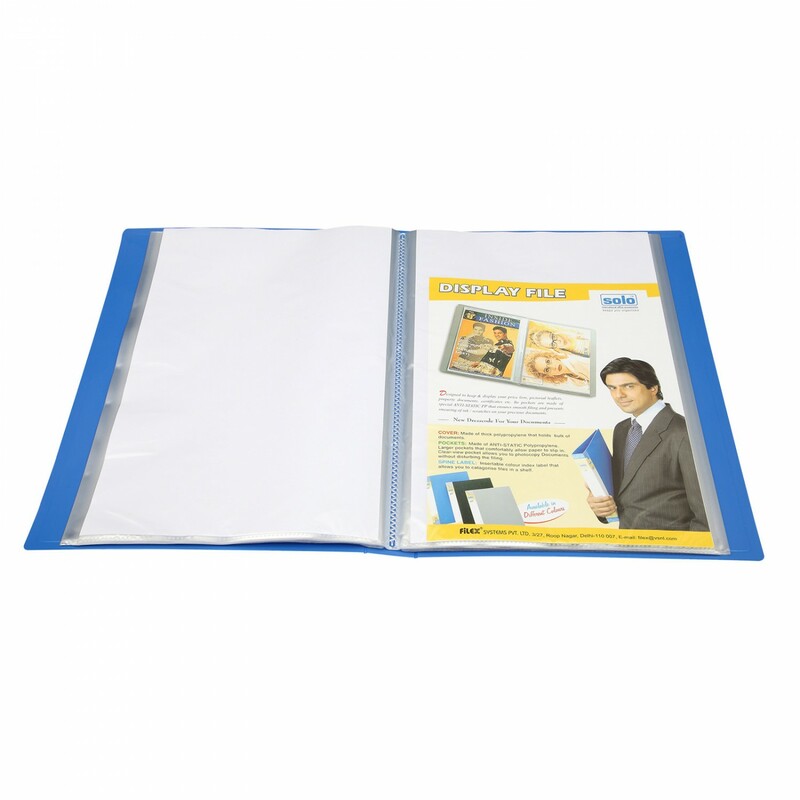 The Anti-static Agents and Non-Stick Embossed Polypropylene Pockets ensure Zero Sticking of the papers and the files. Antistatic agents added for extra convenience to insert documents conveniently. 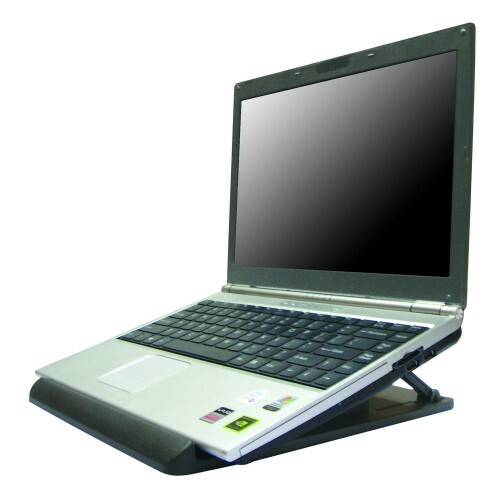 Appropriate polycover thickness & spine width to hold upto 250 sheets inside. Side loading prevent documents from slipping out of file. Made from ABS plasticLight,weight design.Multiple heightProduct Code:LS 101Type:Note Book StandNo of.. 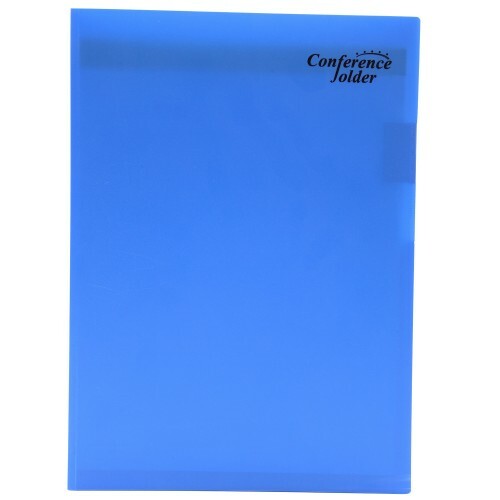 The Solo Ring Binder is made to be A4 Size Compatible so that you can easily place all your importan..
Twin pocket presentation folderNote pad included.Pocket for pen providedProduct Code:CC 109Type:Conf.. The Solo Separator File is a Set of 20 Dividers, which you can use for storing different inform..